Today is May 30th 2016 and it is Memorial Day. One of the days that I struggle with emotionally as soon as I wake up. There is this internal voice that starts yelling at me from the moment I open my eyes. I remember the empty cots of friends overseas who would never return and I deal with survivor’s guilt all damn day. So today I honor every single one of you. 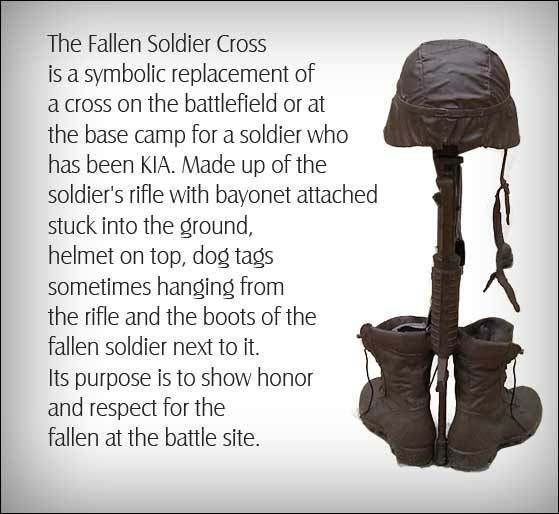 Every single soldier who gave the ultimate sacrifice for our great nation. I honor you by teaching my children what your sacrifice means. By showing them your pictures or sharing a story of our time together. I tell them to be grateful of our time together because somewhere out there is a family who is missing a daddy or mommy who didn’t get to come home. I raise a glass and pour out a drink for you. Because while you are no longer here in the living flesh I honor the memory of every single one of you. Rest in Peace. I honor you today and everyday for everything you sacrificed. You are not forgotten.